Getting More Fire on the Ground: The How, Why and Where? 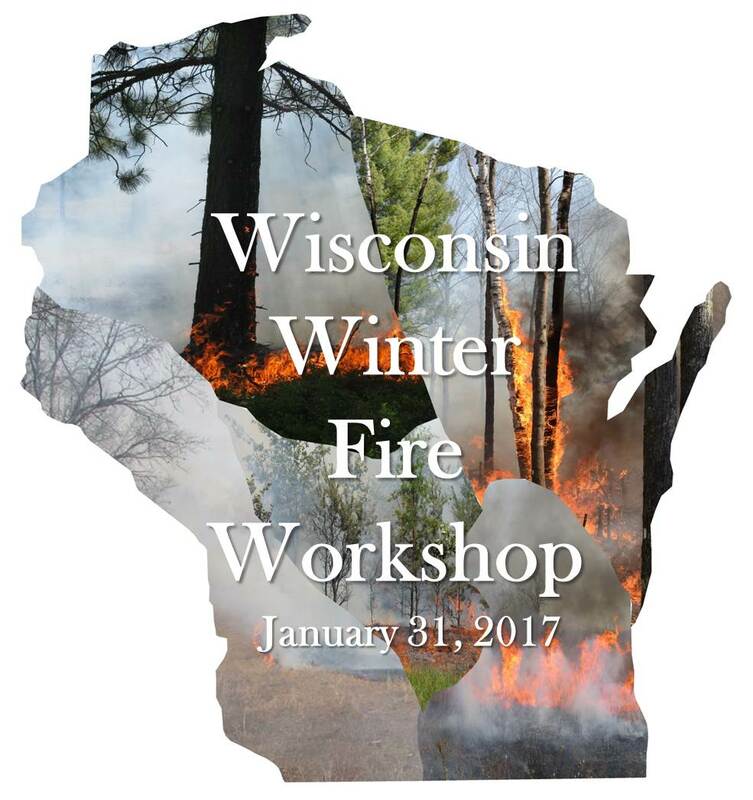 The goal of the Winter Fire Workshop is to support interaction among all parts of the prescribed fire and wildfire community across the State of Wisconsin and highlight factors that are common across regions and ownerships. Speakers addressing land management at the workshop span the breadth of fire from wildfire response and prescribed fire on public lands to land management contractors burning for private landowners. We’ll hear from researchers answering management questions in northern and southern ecosystems, as well as from student leaders at the University of Wisconsin-Stevens Point Fire Crew and Fox Valley Technical College. Keynote speaker John Weir will share his extensive work in prescribed fire in the Great Plains, where he has assisted with the formation of over 30 prescribed burn associations among many other accomplishments. He is a research associate at Oklahoma State University and serves on the board of the National Coalition of Prescribed Fire Councils. After the workshop, please join us for the mixer from 4-5 pm. We end the day with an opportunity to share your fire experience with college students from across the State, connect with colleagues, and discuss future events with leaders of the Wisconsin Prescribed Fire Council, Joint Fire Science Program Fire Science Exchanges, UW-Stevens Point, UW-Platteville, and Fox Valley Technical College. Nate Fayram - Wisconsin Prescribed Fire Council / WDNR Field Ecologist.